The market leader in fine foods suffered a devastating fire in the warehouse, which destroyed machinery, worktables and stock. After a couple of days new premises where found, so the process started to rebuild the production line. 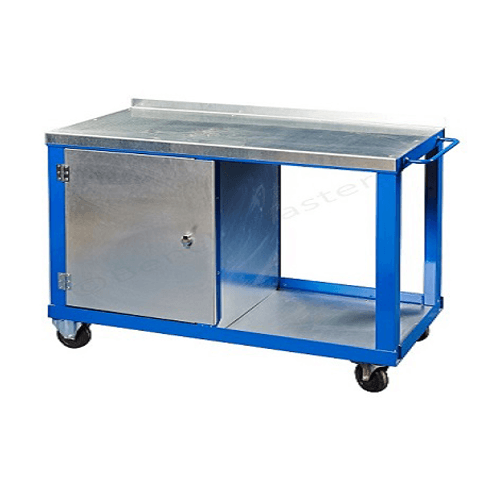 One of the buyers from the manufacturer contacted BenchMaster to request competitive pricing on stainless steel workbenches / tables and ensure delivery could be quick, so production could re-commence as soon as possible. 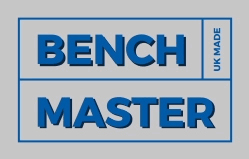 BenchMaster submitted a quote within a couple of hours after checking measurements and what the operators required on each workbench the manufacturer placed the order. The planning team revised the production schedule to ensure this order was completed in a timely manner to meet the very tight deadline. 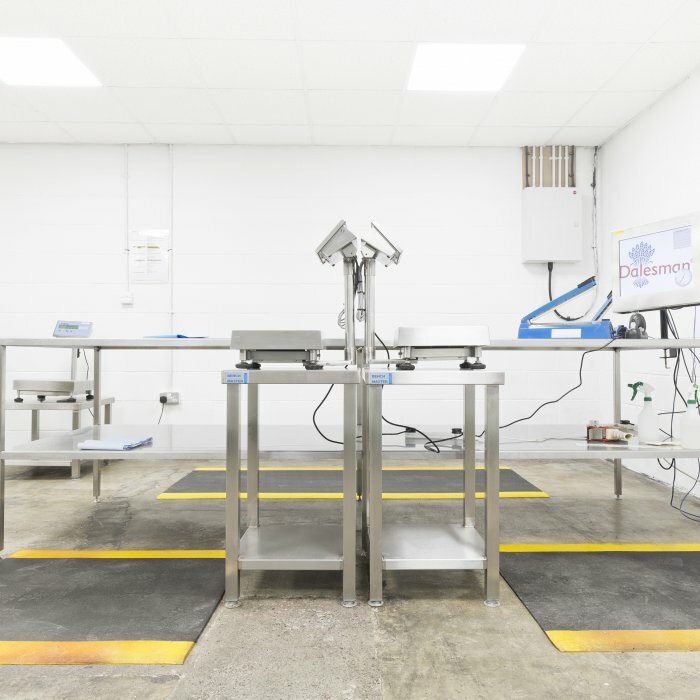 The tight delivery schedule was achieved which allowed the manufacturer to re-commence production. 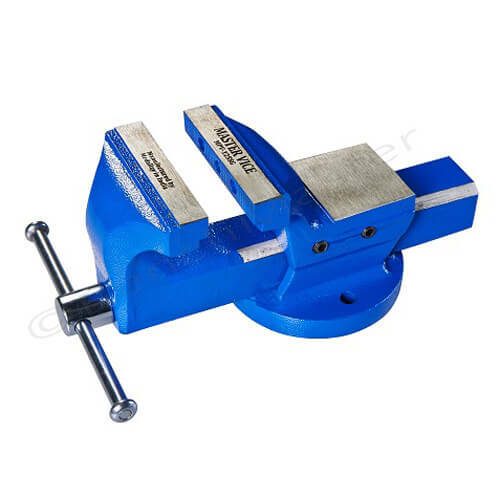 BenchMaster making a prompt offer and agreeing to the tight deadline played a significant part in winning this contract. 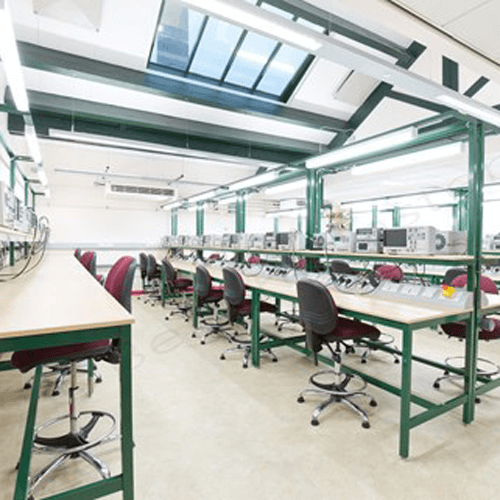 The manufacturer required the workbenches to ensure the production line could commence after a fire. 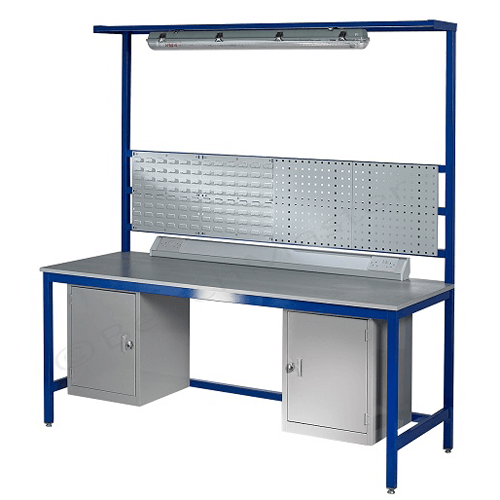 The manufacturer have requested more quotes due to the quality of the stainless workbenches and the facility to deliver in a timely manner.